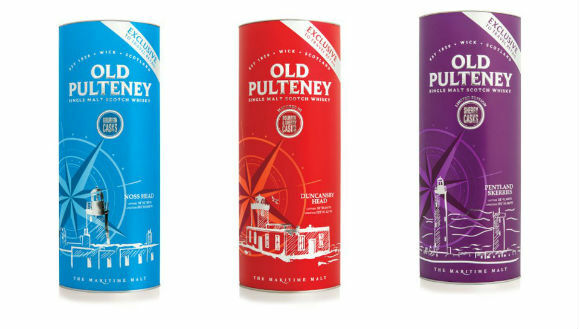 If you’ve visited the duty free shop in the airport departure lounge recently in your bid to escape the impending Scottish gloom and bask in some winter sun, then you may have noticed some rather eye-catching Old Pulteneys. I’ve got to say, I’m glad I was heading somewhere sunny and already had my aviators on, the packaging is pretty bold to say the least. These three new OPs play along the distillery’s maritime heritage and are named after three different local lighthouses; Noss Head, Duncansby Head and Pentland Skerries. 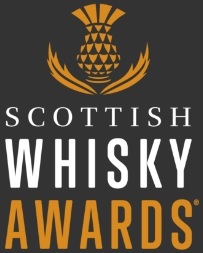 From what I can gather, each whisky is priced differently depending on its maturation; Noss Head is the cheapest of the three and has been matured in ex-bourbon American oak casks, Duncansby Head sits in the middle and has been matured in a mixture of ex-bourbon casks and Spanish ex-sherry casks, while Pentland Skerries is the top dog and has been entirely matured in Spanish ex-sherry butts. These bottlings are all exclusive to travel retail and are NAS, which makes me think they’ll be young and punchy. It kinda makes sense; the 21yo is as easy to find as mermaids’ eyelashes dipped in unicorn tears while the 17yo is also now an endangered species. Something has to be done to protect the aged stock. Nose: A little spirity, some white pepper, tart fruits, lemon meringue, barley sugars and creamy vanilla. Palate: A real hit of white pepper, followed by peaches, salty popcorn and vanilla icing. A bit sharp for my liking. Finish: Quite short with some vanilla and sawdust. Nose: Stewed apples, pears, demerara sugar, runny honey and lime juice all mixed together and sprinkled with salt. Palate: A bit richer; raisins, plums, some dark chocolate, orange peel, brazil nuts and cloves. Finish: Some spicy oak and juicy, sweet vanilla. Nose: Old leather, cinnamon sticks, sultana cake, malt loaf and salted caramel. There’s also some slightly charred logs and the faintest whiff of farmyard. Palate: Ginger and cinnamon, hot crossed buns, chocolate tiffin, prunes and raisins. Then a strange, warm plastic note comes through. Finish: A mix of oak, dark chocolate and leather. Overall: Three interesting drams but I’m afraid these don’t quite have the depth of flavour I’m used to with Old Pulteney. The Noss Head is a bit too spirity and feels a bit too young. The Duncansby Head has some nice notes to it and it’s probably the one I’d consider buying out of the three. The Pentland Skerries was a bit richer and all was well for a while until some strange farmyardy, plasticy, leathery notes came through. 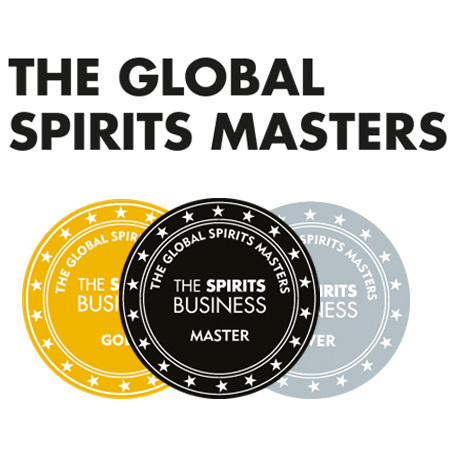 I understand why these NAS bottlings are hitting the travel retail shelves, but in such a competitive environment there are quite a few whiskies I’d part with my hard earned cash for before considering these. None of them really stand up to the 12yo, which for me is one of the best entry level whiskies out there. Maybe they’ve spoiled us with their standard releases, but I’m yet to be convinced by the Lighthouse Series. This entry was posted	on Thursday, November 7th, 2013 at 1:38 pm	and is filed under Reviews. You can follow any responses to this entry through the RSS 2.0 feed. Responses are currently closed, but you can trackback from your own site.